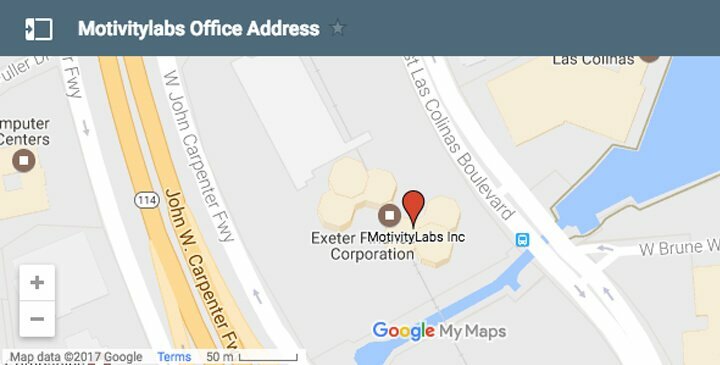 PHOENIX, AZ–(Marketwire – Oct 17, 2012) – Carbon Credits International, Inc.: (PINKSHEETS: CARN) doing business as TextADay, has entered into an Agreement with Motivity Labs, a software development and certification company for the integration of TextADay’s (CCI) payment solutions software. This alliance enables CCI to drive more revenue from existing customer base by offering platform development and application services. Motivity Labs will build our credit card checkout into client applications and link to our SMS platform driving deeper revenue streams. 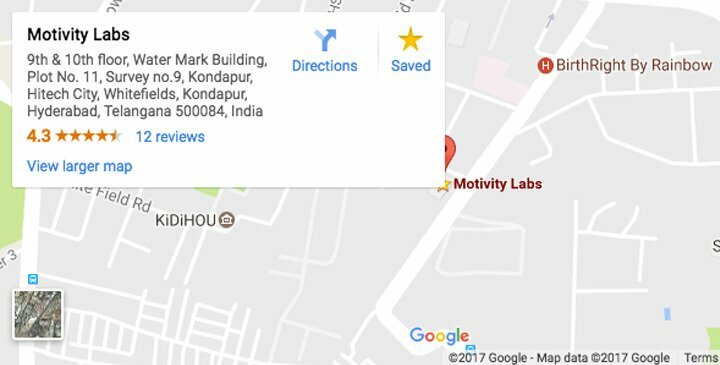 “Our new relationship with Motivity Labs is gripping. Having the privilege of working with a company like Motivity Labs not only increases our potential revenue stream, but our visibility in the marketplace,” stated CEO Greg Lambrecht. Carbon Credits International, Inc. www.carboncreditsinternational.com headquartered in Phoenix, AZ, is a state of the art mobile technology company and full service mobile marketing agency. The company operates a best-in-class mobile commerce and communication platform specifically designed to serve the needs of the non-profit community. TextADay makes any campaign instantly interactive via the mobile phone. This functionality allows our clients to conduct business transactions, accept donations and engage in targeted communication campaigns with their customers/donors through mobile devices. A series of strategic actions by the company have helped to expand its strong presence among ISVs and OEMs to the enterprise market, where its mobile strategy and development expertize along with its Global Certification Center of Excellence can support world-class programs. Recently, the company announced its selection by Microsoft to accelerate new applications on Windows Phone, (including support for the Mobile Acceleration Week events for the third consecutive year), followed by the announcement of its selection by Microsoft to enhance the Microsoft Exchange ActiveSync Logo Program (EAS) by identifying smart phones and tablets that are enterprise ready.